Travel posts about luxury travel in North, Central, and South America including luxury destinations, luxury tours, luxury hotels, and more. 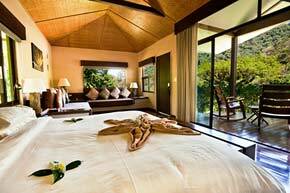 Inside the serene and swanky world of Xandari Resort & Spa in Costa Rica. 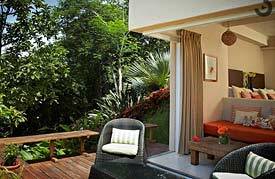 Full review of Villa Blanca Cloud Forest Hotel & Nature Reserve in San Ramon, Costa Rica. 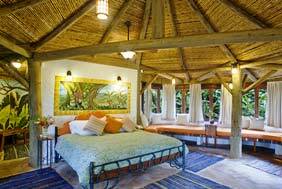 El Silencio Lodge & Spa is a luxurious and eco-minded haven in the Costa Rican rain forest. 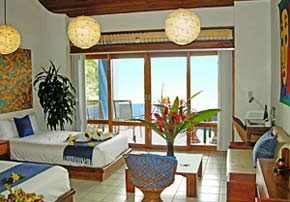 This beach side retreat in El Salvador delivers great surf breaks and great vacation breaks with style, surfing, a spa, and more. 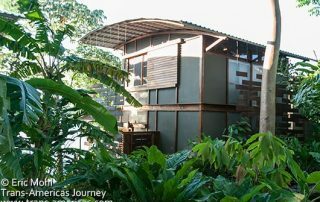 Inside the eco-chic world of Jicaro Island Ecolodge,a luxury boutique hotel near Granada, Nicaragua. 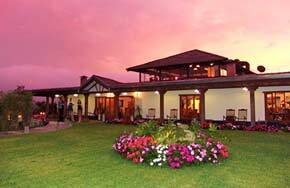 Our review of Finca Rosa Blanca Coffee Plantation Resort in Costa Rica. 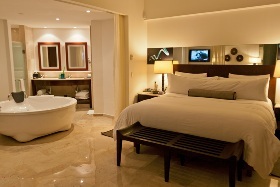 Our review of Live Aqua Resort & Spa in Cancun, Mexico. 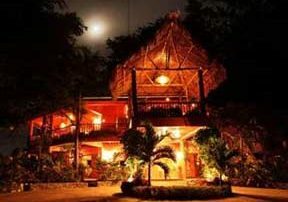 Our review of Belcampo Belize (now Copal Tree Lodge) in southern Belize.